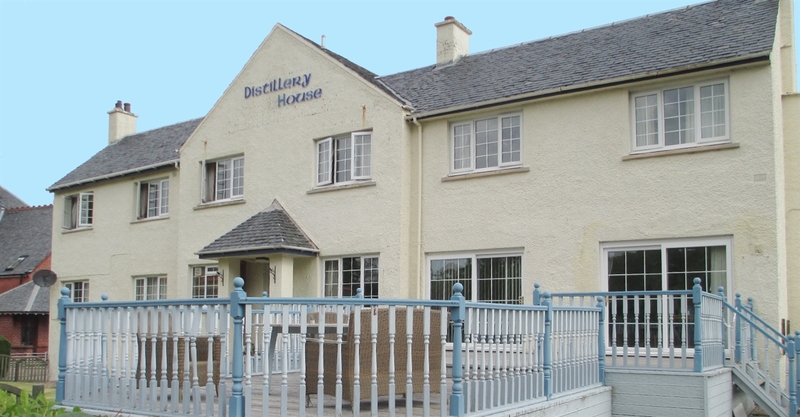 Distillery Guest House is an ideal central point for visitors looking to tour the Highlands.Great Location, Service and Stay. 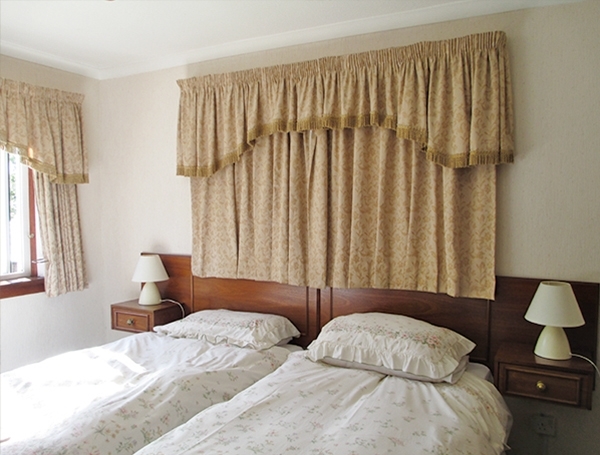 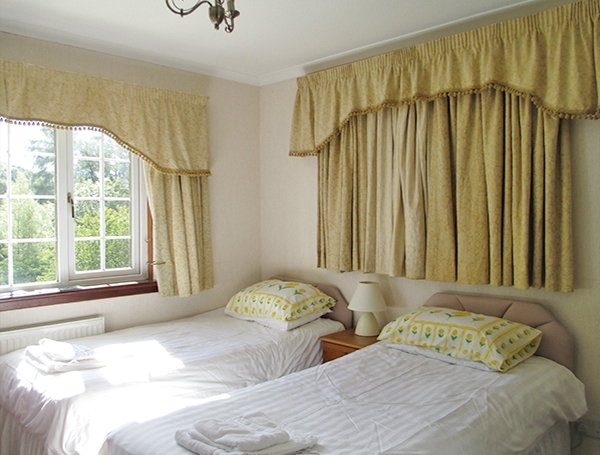 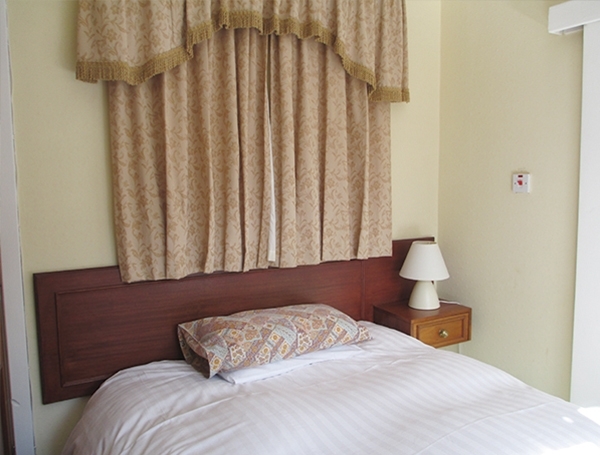 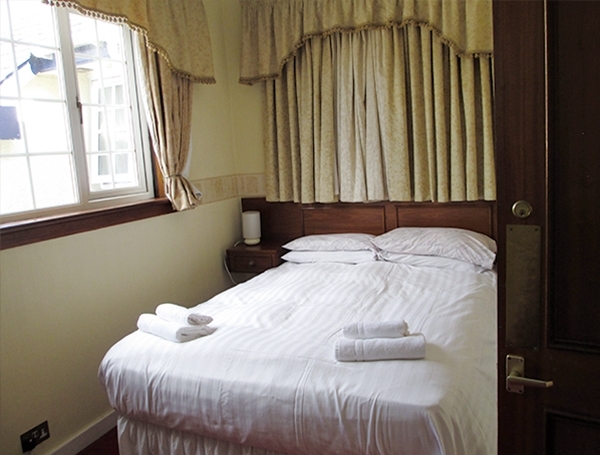 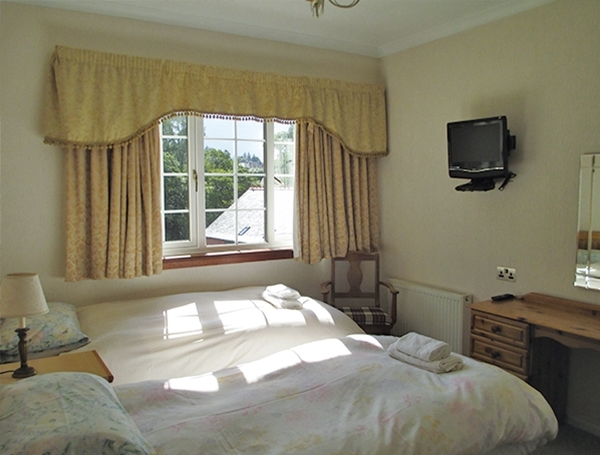 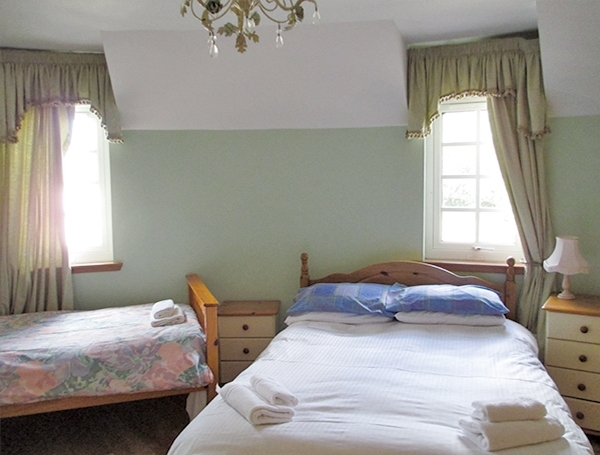 All rooms are ensuite with private parking and free WIFI. 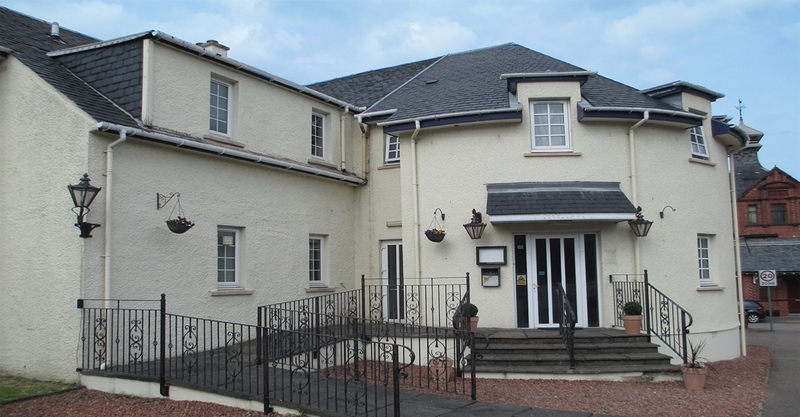 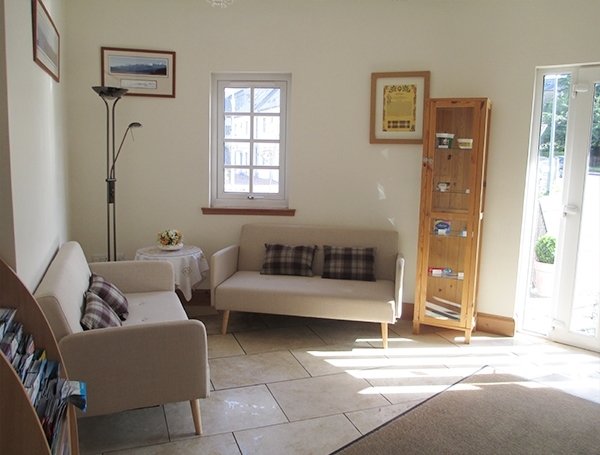 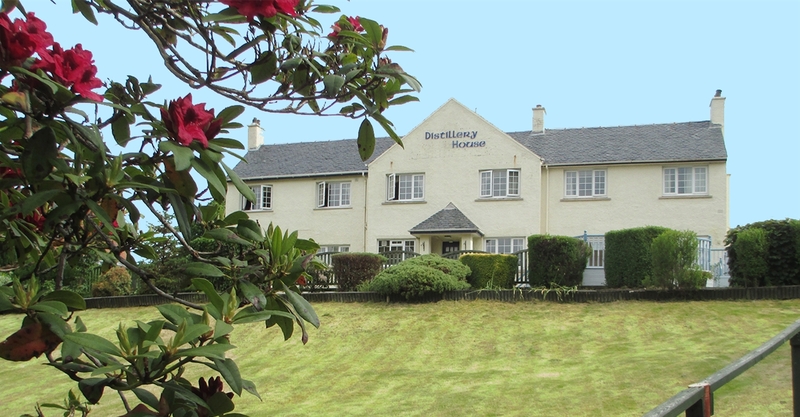 Great Location, Service and Stay.Distillery Guest House is an ideal central point for visitors looking to tour the Highlands or enjoy a quiet countryside escape. 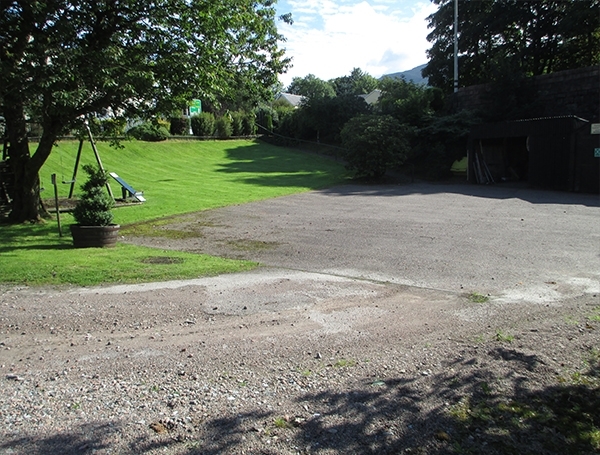 Standing at the foot of Ben Nevis on the banks of the River Nevis, an impressive backdrop to one of the most attractive areas of Fort William in the beautiful Scottish Highlands. 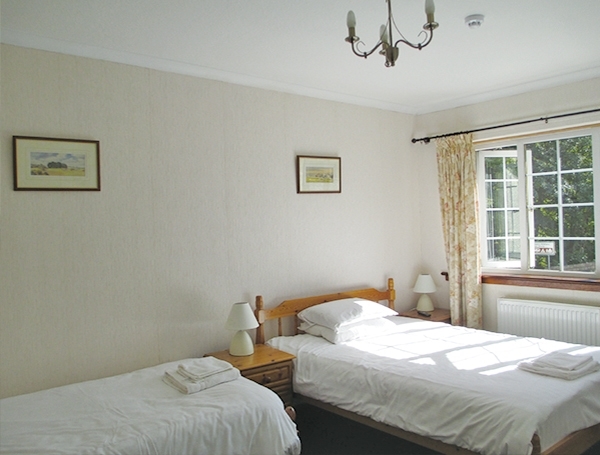 All rooms are tastefully decorated, and come with a private en-suite bathroom, television, and tea and coffee making facilities. 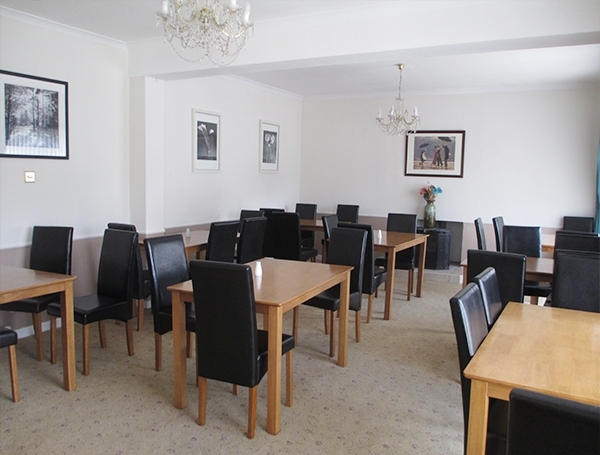 Free WIFI and Parking availible.